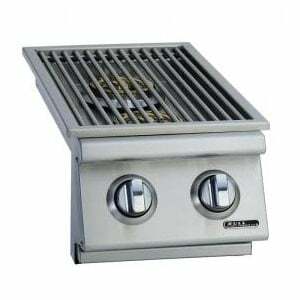 When you cook outside, you mean business, just like this Slide In Double Side Burner from Bull Grills. 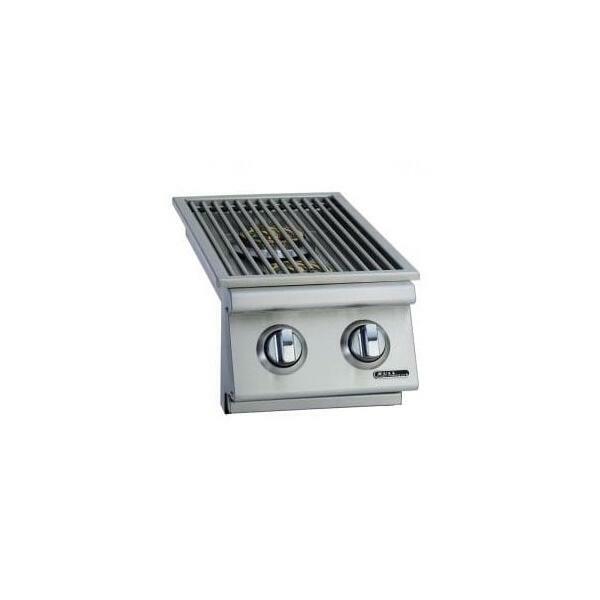 Superior construction with first-rate materials makes this a must have for any serious grill enthusiast. It comes with a removable stainless steel cover.